Saturday, June 30, 2018, 6 p.m. – 8 p.m. 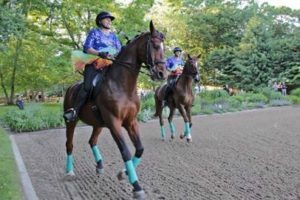 Event Chairwoman, Bailey Thompson, who currently trains with Stony Hill Stables owner and USDF Gold Medalist, Wick Hotchkiss, has been involved with the foundation since its inception. “For the past six years I have had the privilege to serve on the Benefit Committee where I have witnessed the amazing mission of the foundation come to fruition. I am honored to be named the 2018 event Chair. 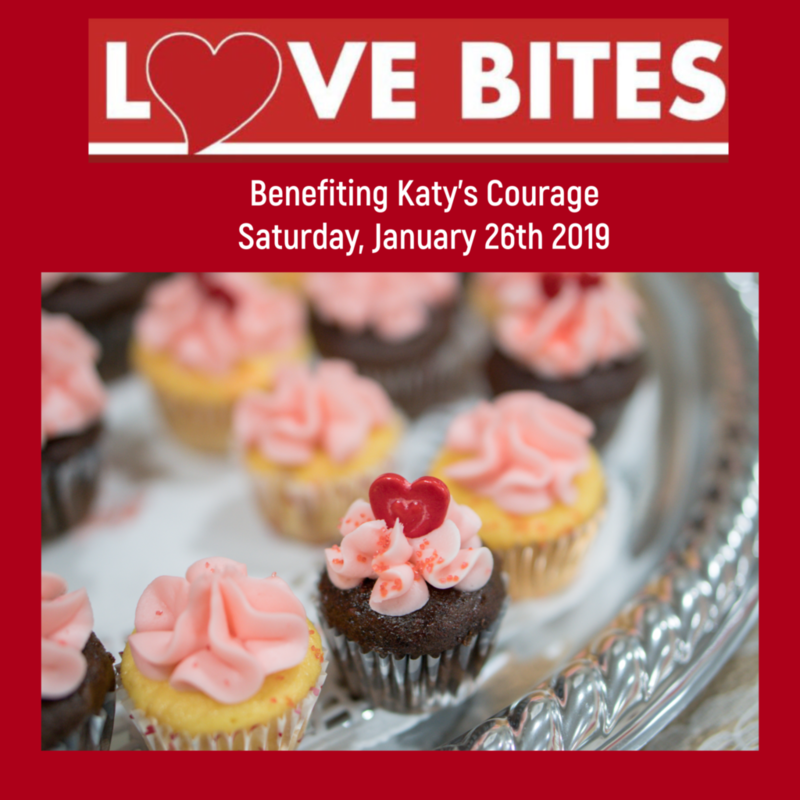 This foundation is very special to me because I understand how significant these scholarships are and the great opportunities they provide to the recipients,” said Ms. Thompson. 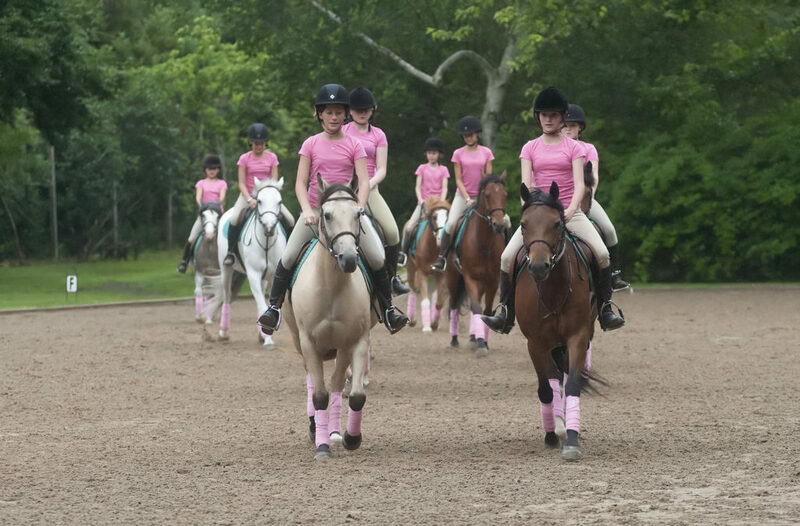 Stony Hill Stables prides itself with offering a safe, educational, and positive environment for equestrians of all ages to learn and grow. “I have been lucky to ride at Stony Hill since I began my riding career at the age of seven. 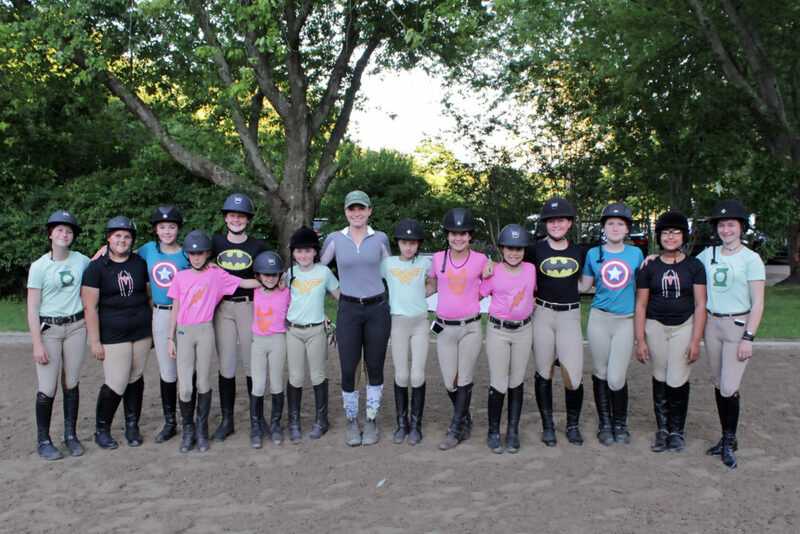 I, along with many others, have learned so many tangible and intangible life lessons and skills that go beyond the stables; an experience that not many people may get in their lifetime,” said event Chair Thompson, “I am extremely proud to be part of a program that provides local children the opportunity to reap the benefits of our wonderful sport. I couldn’t be more honored to further this hallmark tradition”. Scholarship applications for the 2018 season are currently being accepted. Five to seven scholarships will be awarded annually. Local residents of Montauk, Amagansett, East Hampton, Sag Harbor and Southampton are encouraged to apply. Scholarship applications are available on-line at https://www.stonyhillstables.com/foundation. Deadline for submitting applications is June 22, 2018. 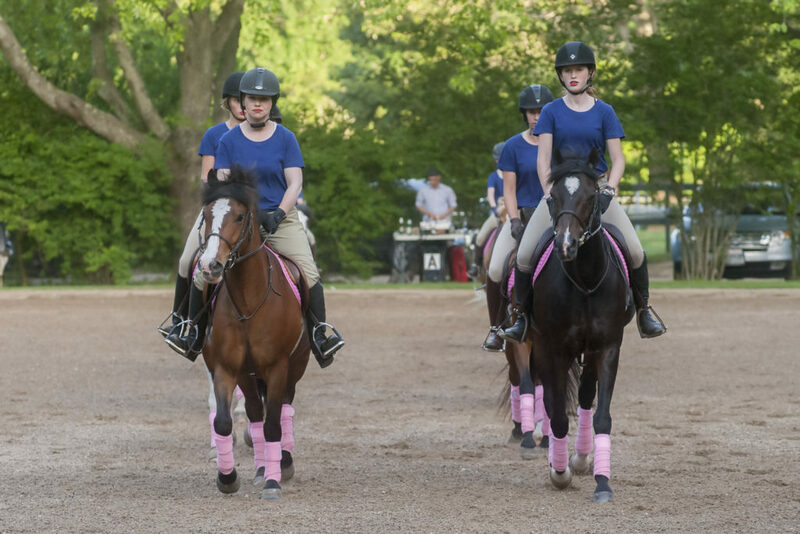 Scholarship winners will be announced on June 30 at the Stony Hill Stables Foundation Benefit! Tickets for the Stony Hill Stables Foundation Benefit are priced at $125 for a single ticket, $200 for a couple. Children under 12 are free! Tickets can be purchased in advance on-line. Tickets can also be purchased at the gate the night of the event. 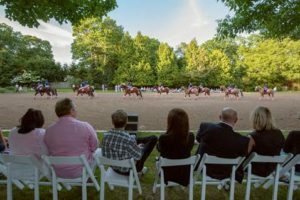 Contributions are gratefully welcome: Stony Hill Stables Foundation, P.O. 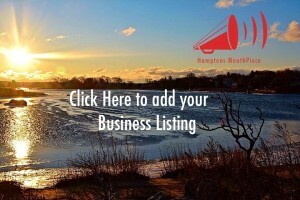 Box 283, Amagansett, NY 11930 or https://www.stonyhillstables.com . For more information about Stony Hill Stables and the Stony Hill Stables Foundation, please visit the website or call: 631.267.3203. Saunders & Associates is proud to join forces with the nationwide Cranksgiving movement. This ride was the brainchild of NYC cycling enthusiasts who wanted to pair pedaling with giving. The concept is simple, a route is created that takes you to four different grocery stores. You pay nothing to join the ride, Instead, you are asked to bring your wallet and purchase non-perishables at each grocery store stop along the way – the amount you spend is completely up to you. Spend the morning riding your bike with a group of awesome riders and you help members of your community have food on their tables for the holidays. What could be better than being able to help someone have food on their table for the holiday. 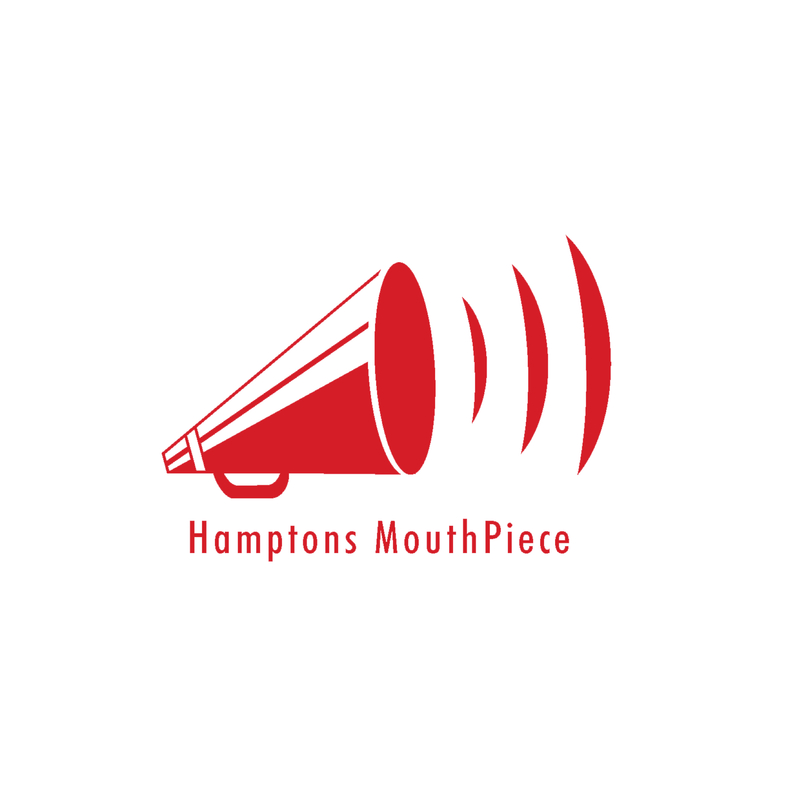 The event will start in East Hampton Village on Saturday, Nov. 22, 2014. 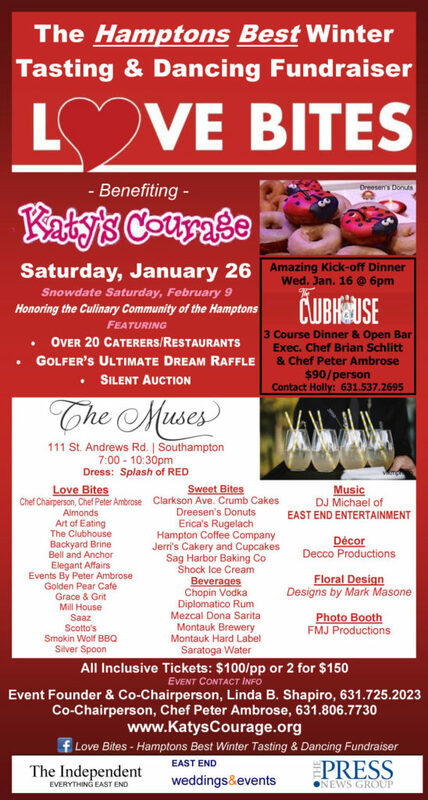 All donations for this ride will go to the East Hampton Food Pantry. They plan to feed more than 31,000 people this year in Amagansett, East Hampton, Montauk, Springs and Wainscott. NBC’s TODAY Show will be at Cranksgiving documenting the event and will be airing the footage on Monday, 11/24! Registration will begin at 10am. The ride will begin at 11am. •	At least $20 to purchase the food (bring more if you want to donate more!) There is no registration fee. Please check in when you arrive to receive a free map with your route — including stops at local grocery stores — a shopping list of food requested by the East Hampton Food Pantry and an envelope to collect all the receipts for your purchased items. The ride is approximately 6 miles. There will be fun prizes and giveaways along the way! Remember, this is a charity ride and not a race. Ride safe, be nice and treat others like you would like to be treated. Cranksgiving is lots of fun, helps a good cause and shines a positive light on the local community. Please come and support the community, either by participating in the ride or cheering on the bicyclist. Come and ride with Team TODAY? RSVP here. If you can’t participate, please help them reach their goal of raising 1 million meals by Christmas with the help of Feeding America. It is my hope that Cranksgiving in the Hamptons expand next year to other towns… 2014 it will start in East Hampton Town, but next year lets expand this to other areas.